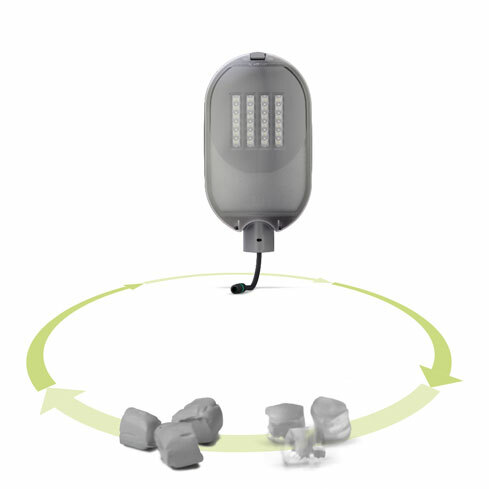 In ATP Lighting all processes are done in total harmony with the environment using 100 % recyclable materials. Aware of the environment and in compliance with the law on the protection of the quality of the sky, we work hand in hand with astronomical observatories and astrophysical institutes to minimize the upward flux fraction (UFF) in our luminaries, getting to achieve zero light pollution (0 % UFF) and thus obtaining the highest possible performance. Many of our products are approved by the IAC (Astrophysical Institute of the Canary Islands). 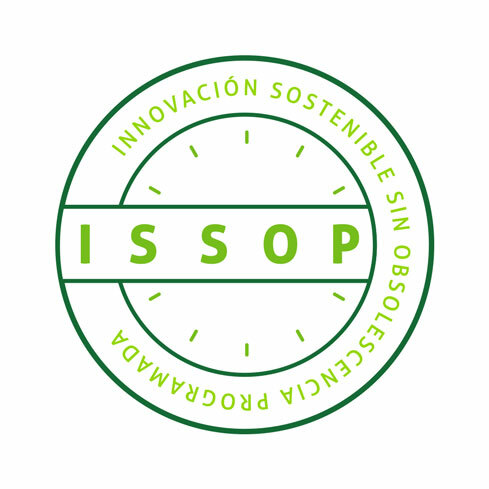 ATP is the only manufacturer of public lighting and street furniture in the world who has been awarded the ISSOP seal (Sustainable Innovation Without Planned Obsolescence, in Spanish), given by Feniss Foundation to those companies designing products for a long lasting performance, an easy repair and an economical recycling process at the end of their lifespan. To achieve this distinction, it is imperative that the guarantee offered by the company is longer than the two years required by law, real and with no small print, and that the philosophy of the firm is based on solidarity, respect for the environment, recycling and sustainability. ATP has the ISO 14001:2015 "Environmental Management Systems" certification, which ensures that our production process is fully respectful to the environment and complies with local, regional, national and European regulations on the topic. 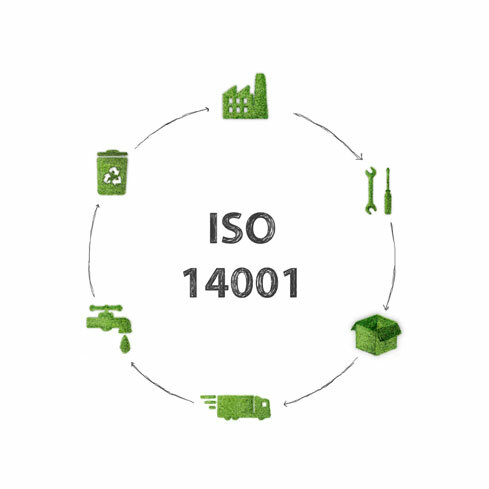 In order to obtain ISO 14001, the company must identify and control all the negative environmental impacts that it may generate during the course of its activity, from the monitoring of emissions of gases and discharges to the selection of the suppliers that work in the most ecological way.